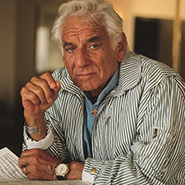 Our final concert of the season takes the form of a spectacular celebration of the music of Leonard Bernstein in his centennial year. 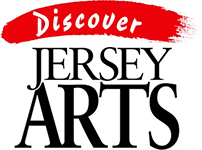 Ars Musica will present a wide-ranging selection of the composer’s most popular works for chorus and orchestra, accompanied by the award-winning Adelphi Orchestra, together with our Encore Young Artist soloists and the New Jersey State Children’s Chorus. Works performed will include the Chichester Psalms, movements from MASS, choruses from The Lark, Missa Brevis, and extracts from West Side Story, Candide, and much more. Don’t miss this celebration of one of the most prolific and revolutionary composers of the twentieth century.